The kitchen tends to be the heart of the home. A great kitchen really can help sell a house. 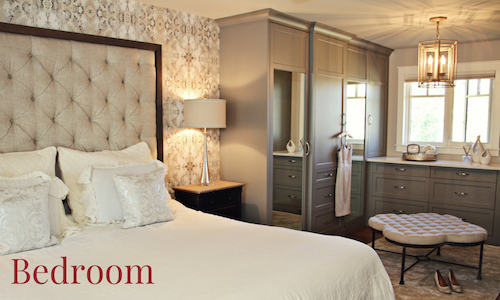 As guests enter your home this is typically one of the first rooms they will see. 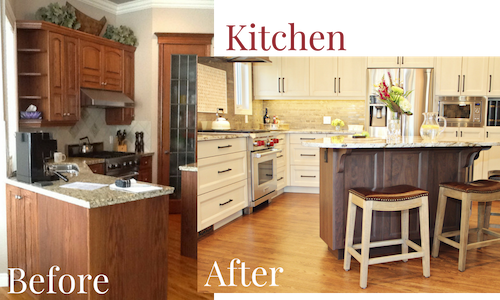 If you have a kitchen that is showing it's decade, a kitchen remodel will definitely give you a good return on your investment. As you look out from the kitchen, really consider how the main floor could be updated now to save you dollars from having to start all over again in one or two years. Bathrooms are number two for showing a home's age. People always ask; “why are bathrooms so expensive?” The answer, it takes a minimum of 5 trades to do complete them and there are a lot of fixtures (higher cost materials) that go into them. Plus there is only enough space for one trade in at a time. 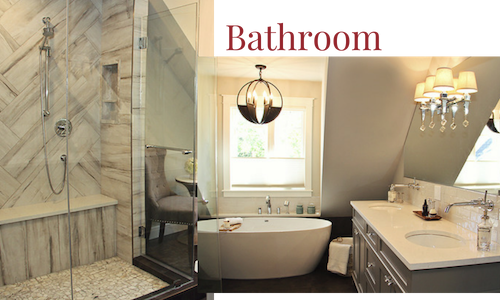 If you have multiple bathrooms and are taking out shower/tub combinations, leave one tub in for resale. If you're looking at a major renovation for the Master such as having an en-suite bathroom added in or a walk-in closet consider whether you'll need plumbing work or what kind of lighting you'd like - perhaps a window added in. This is also a great time to update the main floor as well. 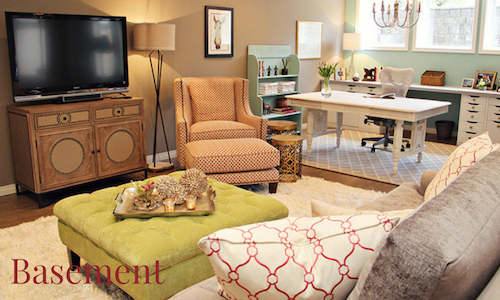 Before you begin your renovation, it’s important to envision your basement. This way, you’ll know if you need to add (or remove) a bathroom. As basements tend to lack natural light, it’s important to find adequate lighting and heating solutions for your space. If you're thinking about selling your house in the next 2-3 years, we wouldn't recommend renovating your basement because likely the new owners will have their own thoughts. Assuming the roof, soffits and eaves are all in good order, the remainder of the exterior including landscaping should come last. There is certainly the value that “curb appeal” offers but typically, this is not the type of renovation work that prevents a buyer from putting in an offer. We aren't suggesting you should do your house in 5 phases. We tell all our clients, that doing as much of the renovation as possible is the most cost-effective strategy. Bringing the trades back all those separate times adds additional time/cost and most significant is the added cost of project management. Plus a staggered approach may mean flooring or other elements may no longer be available. There's much to consider and these are a general guidance. Your home will have it's own story to tell! But our years of experience can help you. Call us and we can start a conversation. Renovation does not have to be a scary word!